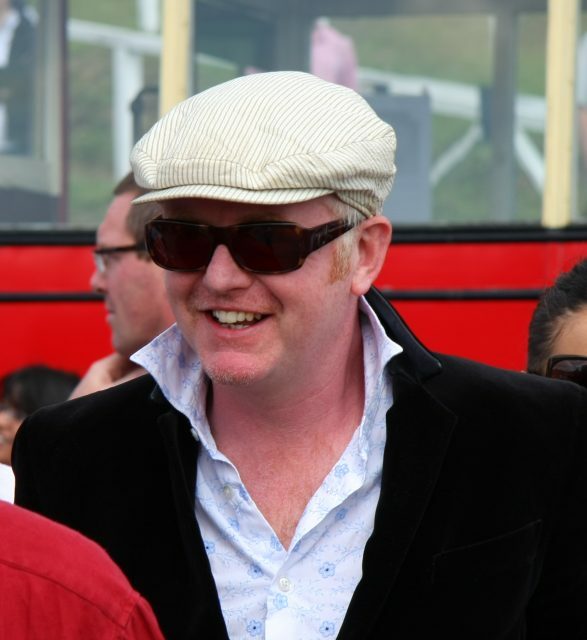 Virgin Radio DJ Chris Evans has owned the Mulberry Inn in Chiddingford, Surrey, since 2006. The cosy country pub features quirky cartoons of its owner, vintage French posters and an enviable selection of real ales and local ciders on tap. Those keen to make a night of it can bed down in one of three rooms available to let. Last year Evans spoke of his difficulty in recruiting a sous chef on his Radio 2 breakfast show. “Is anyone else having trouble getting chefs? It’s so hard at the moment. I phoned up Tom Kerridge and he said he was in the same boat,” Evans said. The pub’s pie nights every Wednesday have become an institution. We like the sound of the double baked smoked cheese soufflé served with a cheese croquette; and the glazed pigs cheek with black pudding hash and parsnip fondant. The Mulberry is famous for its ‘Supercar Sundays’, which sees some of the world’s most desired supercars gather at the pub in a dazzling display that draws petrol heads from across the UK. Evans also owned 15th century gastropub the Lickfold Inn in West Sussex until 2010.